Creating beautiful images is my passion. 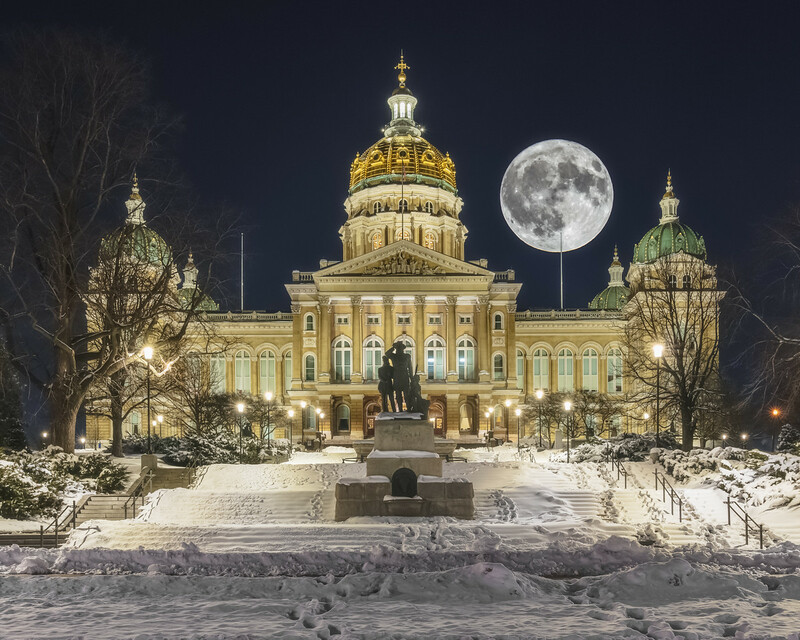 My name is Tony Simons and I’m a freelance photographer based in Des Moines, Iowa. Thanks so much for visiting my site. While you’re here, have a look at my portfolio, read my latest blog post, or drop me a message if you have any questions or would like to collaborate. For all booking inquiries, please visit this page.